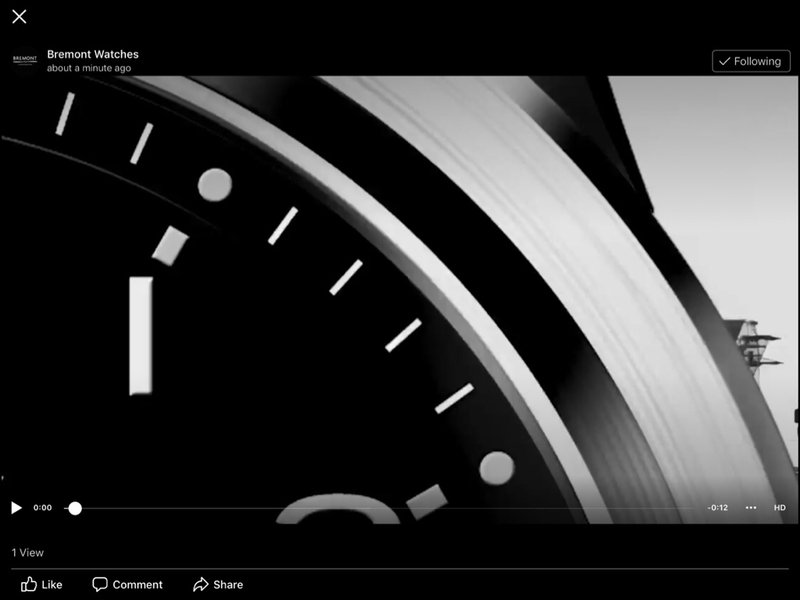 Townhouse 2019 is rapidly approaching, and Bremont are rolling out the teasers! After analyzing the invitation art and video teaser, my personal interpretation is that the overarching theme of the event will me “Military”. 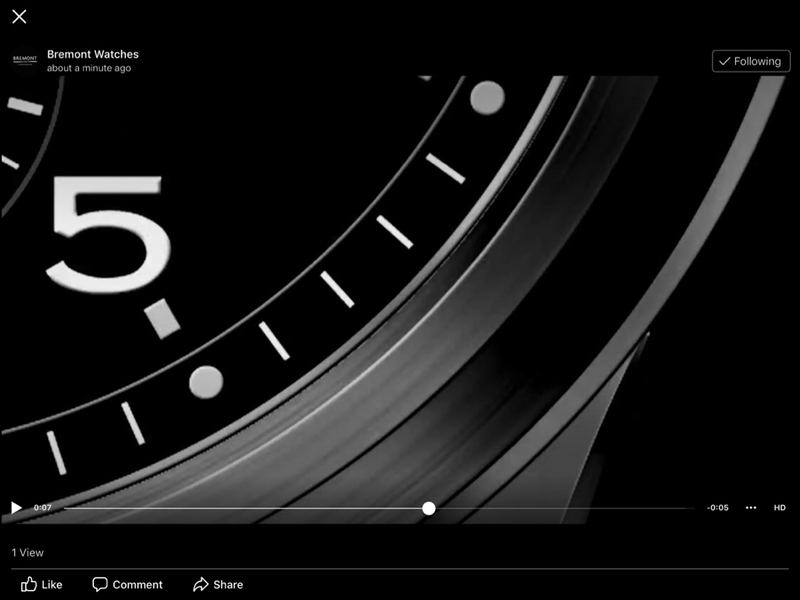 One exciting revelation is that there will be a brand new Bremont range released on Feb 26, and I’ve screengrabbed a few photos from the teaser video. What can we tease out from these photos? Do you notice anything else? From what you see, does this model appeal to you? I’d love to hear what you think and can’t wait to see the finished product next week! Last edited by jwalker9; 02-18-2019 at 06:52 PM. I’d agree with what you’ve said Jeremy. 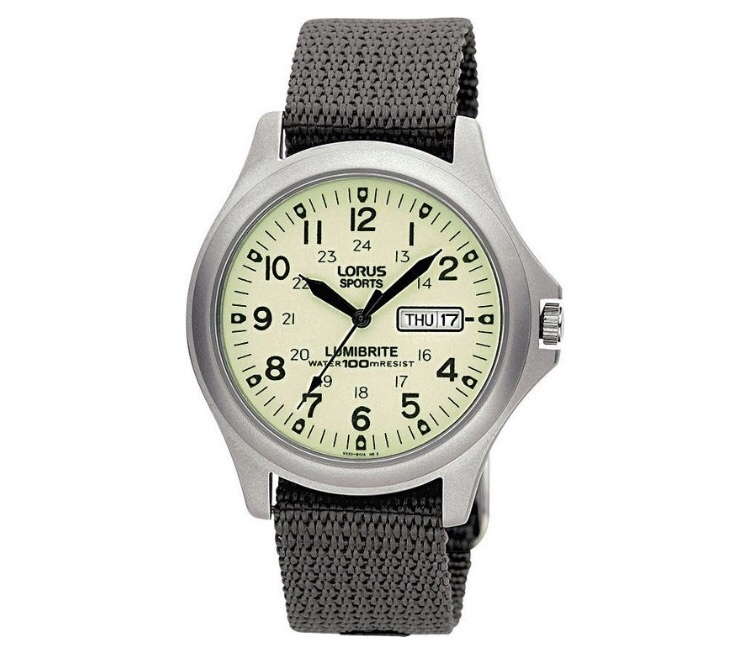 I think it’ll be a more ‘tool’ watch military range, with a new thinner canvas or Kevlar strap. 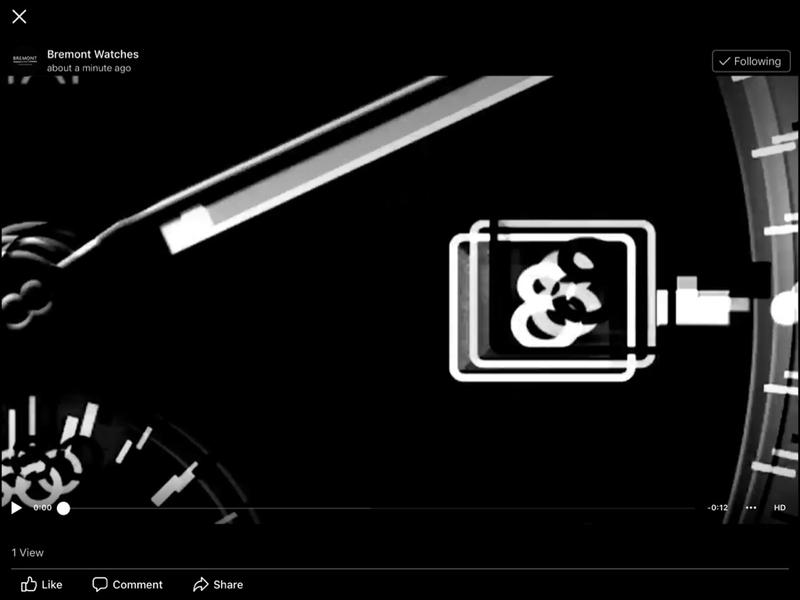 When I first saw the teaser, this watch sprung to mind.. 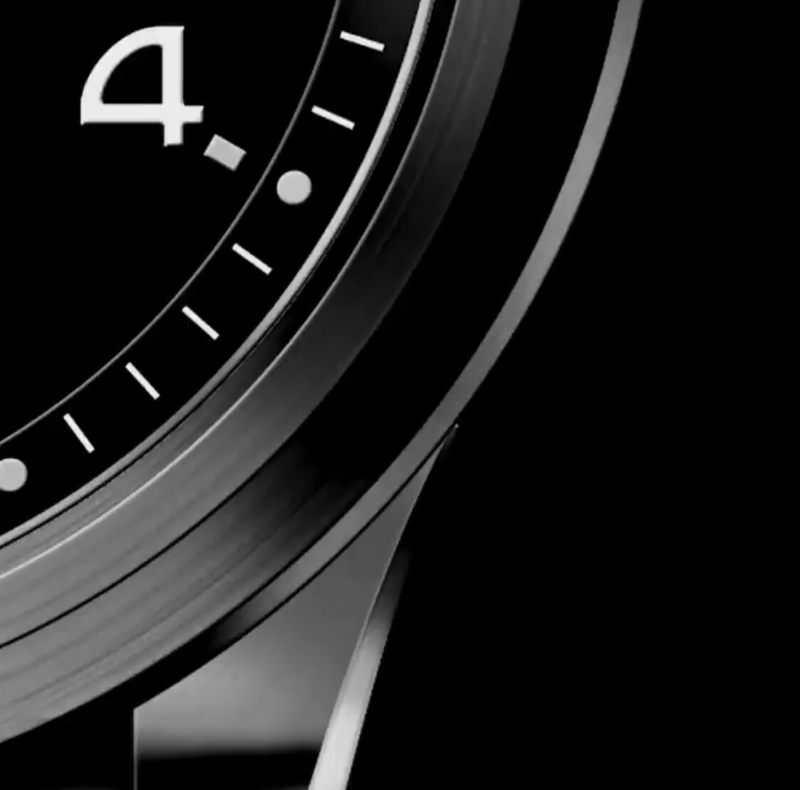 The sub-seconds at 6 seems like a sure-run thing, and I wouldn’t be at all surprised to see a DLC case and/or a bead-blasted matte case make an appearance too. Last edited by RedsBluesGreens; 02-19-2019 at 04:23 PM. 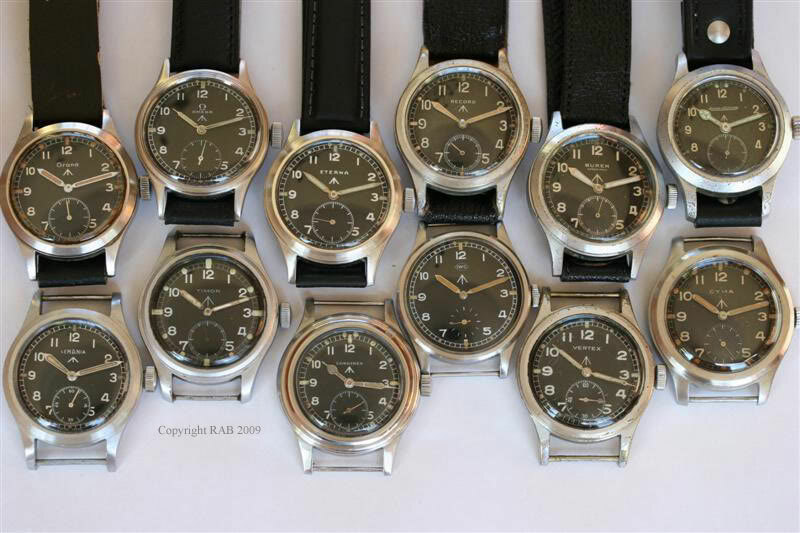 The 6H subdial and minute markers reminds me of the Dirty Dozen watches. I would welcome a kevlar strap. Heck, I would welcome a Dirty Dozen inspired Bremont (similar to Airco Mach 1)...if the boss would let me. I suspect you’re bang on with this one, Manson!